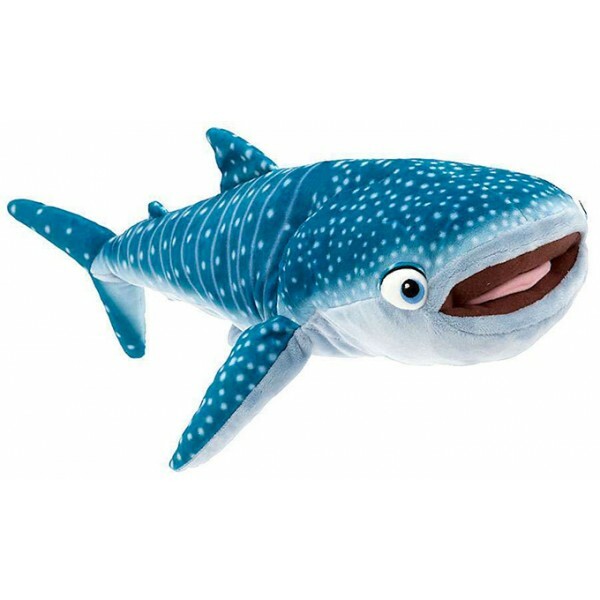 Dory's friend, Destiny, is a nearsighted whale shark who will never give up on her friends! Fans of Destiny will love this cuddly 22" plush with a detailed print of her spotted back and embroidered eyes. This supersoft plush is made with high-quality materials, so it'll last through all of her amazing adventures! 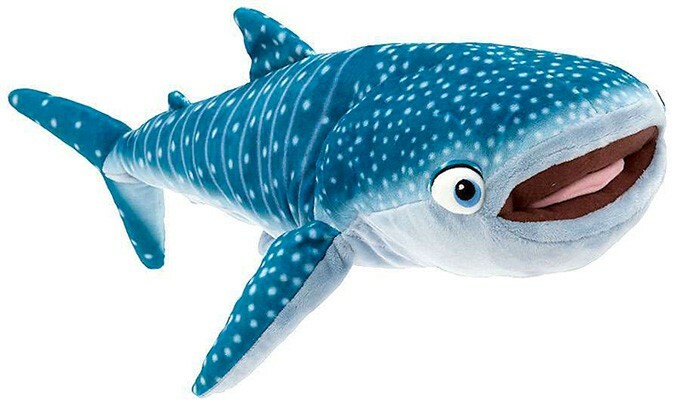 For more products featuring Dory and her friends, visit our Dory Collection.